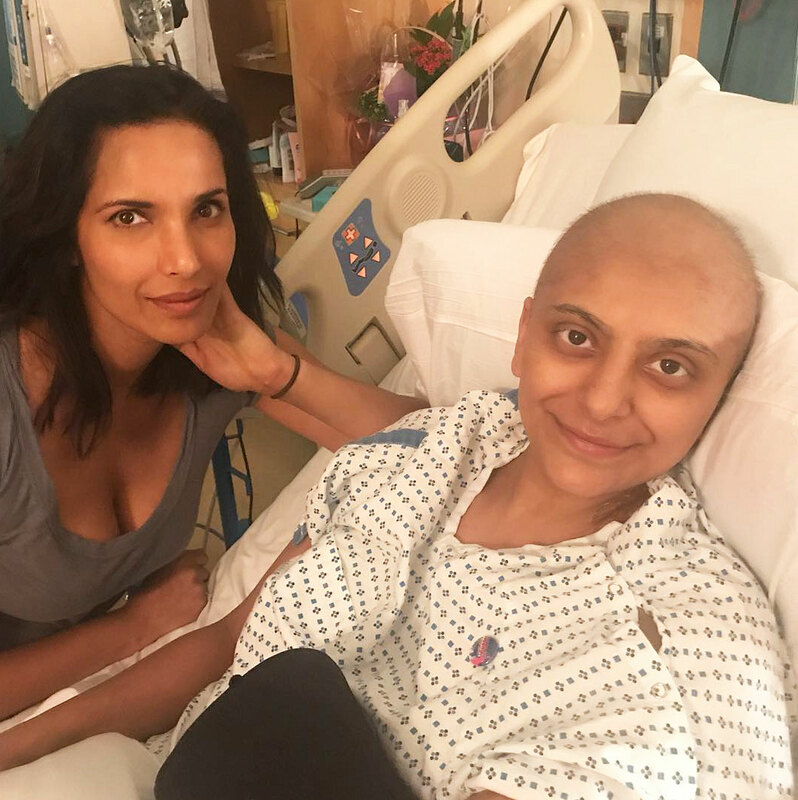 Fatima Ali, the fan favorite of the previous season of "Top Chef," died on Friday after a year long battle with cancer. 29-year-old Ali came in seventh on season 15 but won the Fan Favorite title when the season ended early last year. She was known for her "fun personality and excellent cooking" of food from her native land, Pakistan. Ali publicly documented her battle with cancer since being diagnosed at the end of 2017 with Ewing's sarcoma, a type of bone and soft tissue cancer. She had chemotherapy and surgery to remove a tumor and surrounding cells in her left shoulder in January 2018. Doctors declared her cancer-free about a month later, but last October, Ali revealed in an online essay that her cancer was "back with a vengeance" and she had a year to live.